2018 Land Rover Range Rover Fuji White HSE 5YR / 100,000 Mile Factory Warranty, No Accidents on Carfax, Navigation, Bluetooth, leather, Back Up Camera, Ebony/Ebony/Ebony/Ivory w/Grained Leather Seat Trim, Adaptive Cruise Control w/Queue Assist, Blind Spot Assist, Drive Pro Package, Driver Condition Monitor, Lane Keep Assist, Traffic Sign Recognition Adaptive Speed Limiter. Recent Arrival! Clean CARFAX.  22/28 City/Highway MPG Awards: * ALG Residual Value Awards Hennessy Jaguar Landrover North Atlanta is one of the largest pre-owned JLR Dealerships in the nation. Our inventory moves very quickly. All vehicles are subject to sale at any time. PLEASE VERIFY AVAILABILITY AND SECURE YOUR APPOINTMENT TIME BEFORE ARRIVAL. We are Located at 1505 Mansell Rd, Alpharetta, GA 30009. (770) 587-2000. 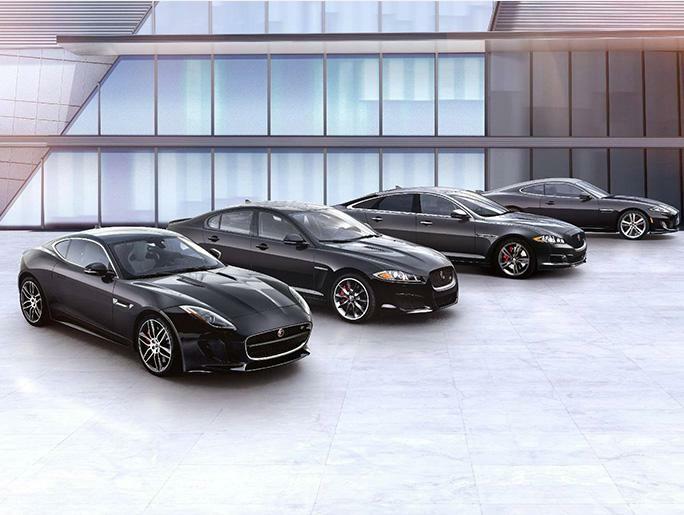 *Jaguar Approved Certified Pre-Owned Coverage, including limited warranty and roadside assistance, expires up to seven years from the original in-service date or 100,000 miles, whichever comes first. Original in-service date is the earlier of the new-vehicle retail sale or in-use date, as reported to Jaguar Land Rover North America, LLC. Select vehicles may have the option for different warranty terms. Vehicles with the 7 years/100,000 miles limited warranty are limited in supply and only available at participating Jaguar Retailers. See your local authorized Jaguar Retailer for complete terms and conditions of the limited warranty and service coverage. **Coverage begins on the vehicle?s original sale date or in-use date, as reported to Jaguar Land Rover North America, LLC.